Are you embarking on a new career which requires a traffic marshal qualification? Or are you aiming to implement more Health and Safety training into your current construction role? 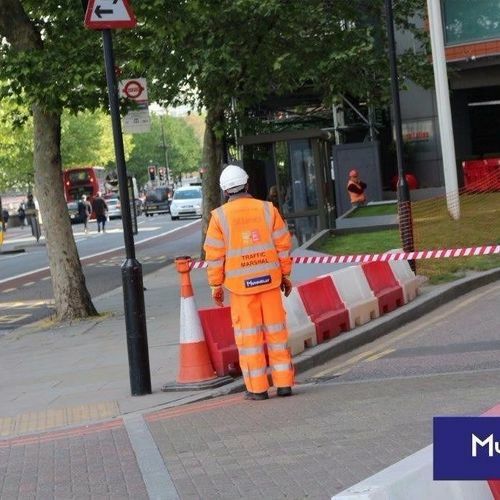 At EM Training Solutions Ltd, we offer high quality traffic marshal training courses to ensure you have the necessary vehicle marshalling skills to maintain a safe workplace. Our online booking system allows for a quick and easy experience and our industry professional trainers promise exceptional results with every course taken. Who would benefit from Traffic Marshal Training? Traffic marshal training is hugely important for those working in construction, security, manufacturing, hospitality, parking enforcement or anyone with the responsibility of loading, unloading and movement of vehicles. 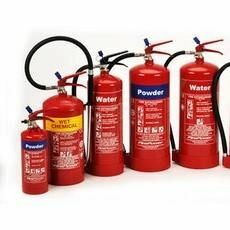 As well as offering traffic marshal training, we also provide fire safety marshal training and emergency first aid courses to ensure all important aspects of Health and Safety in the workplace are covered. Did you know that vehicle movements account for the second highest number of deaths on construction sites? Understanding the basic Health and Safety Laws on Traffic Management is crucial for anyone working in a high risk environment or anyone who would be likely to perform dangerous manoeuvres on site. Banksmen are operatives that are specially trained to direct vehicle movement on or around site. They are often referred to as traffic marshals. If you're hoping to apply for a job as a banksman, then obtaining a traffic marshal qualification is essential traffic banksman training. Signallers are operatives who are fully qualified and trained to direct crane drivers during lifting operations. It is important that signallers have also undertaken a traffic marshal course in order to understand all of the relevant safety procedures that apply to their role. At EM Training Solutions Ltd we specialise in providing expert compliance training and offer a range of different courses to benefit individuals working in a range of different industries. We have the highest genuine pass rates and provide a fraud-free, fully certified environment to undertake your traffic marshal course at. We are confident we will be able to help you achieve the qualifications you require for your role! If you would like to make a further enquiry about booking a Traffic Marshal Course in one of our training centres in London, then please don't hesitate to get in touch! We will be happy to help you. Group bookings qualify for discounts and we consistently try our best to accommodate all of your business needs. You will be trained via a practical assessment and successful candidates will receive a Traffic Marshal Card to confirm the qualification. The course duration is half a day. There are no entry requirements - contact us now!